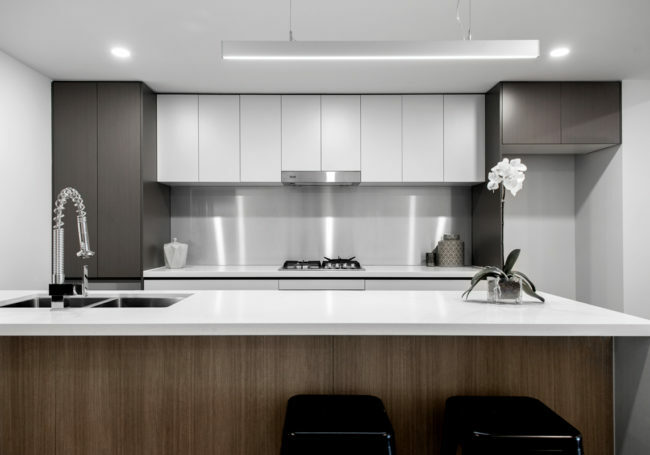 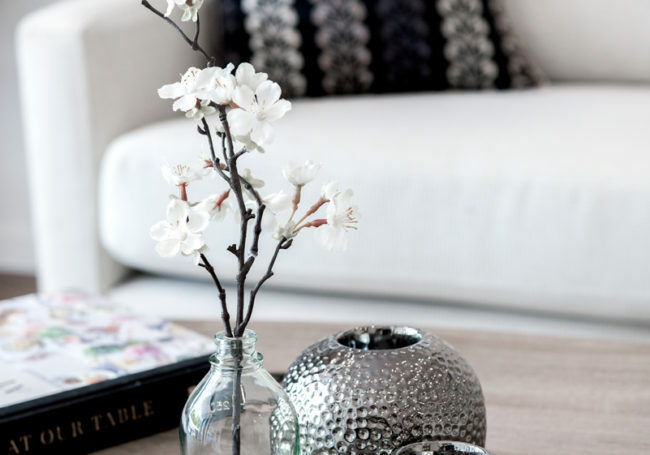 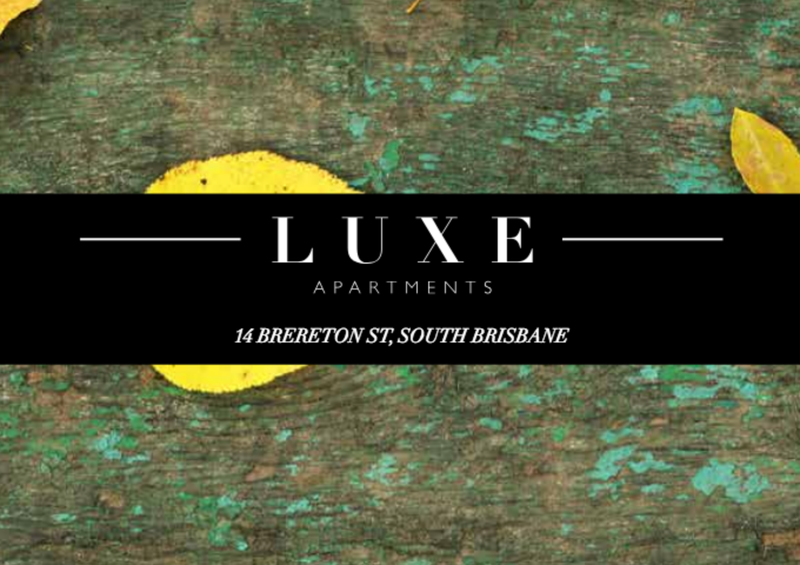 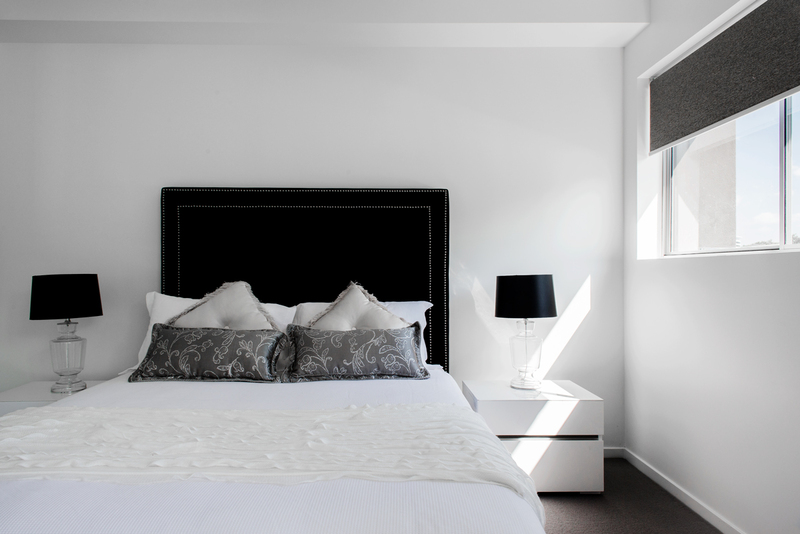 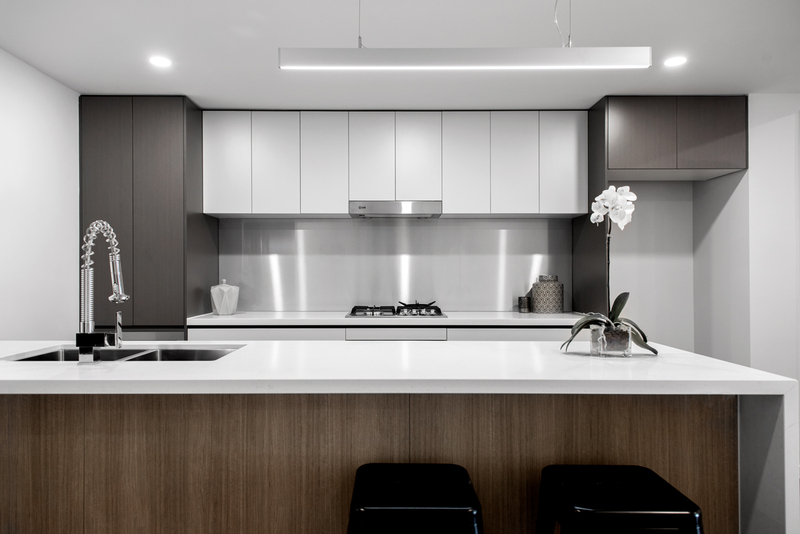 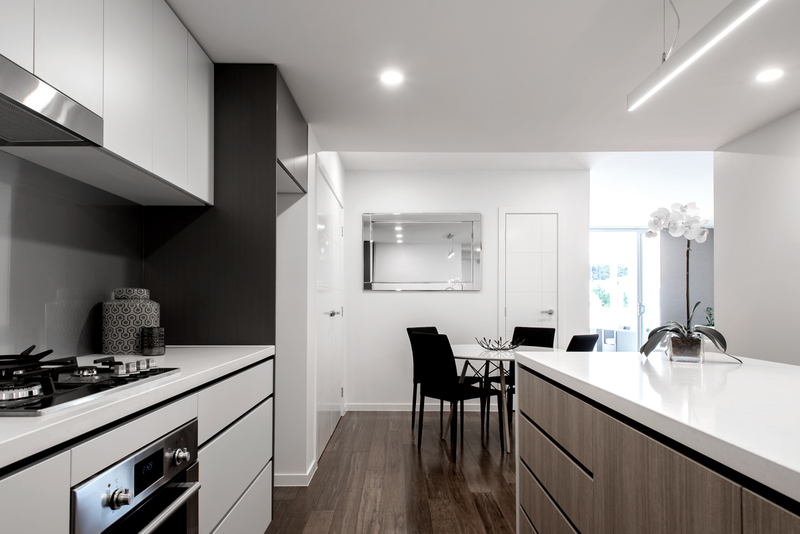 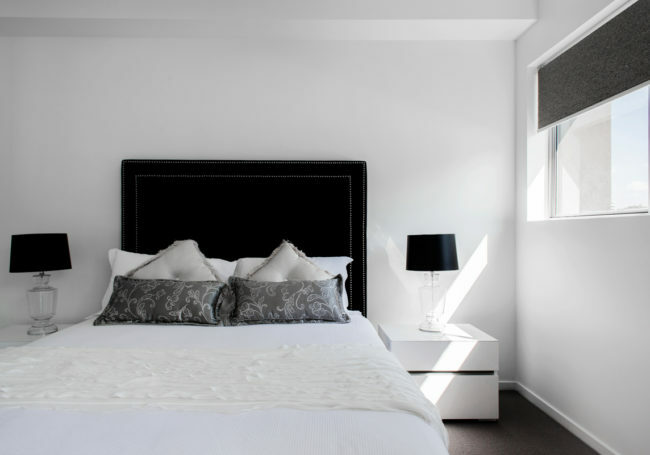 LUXE brings chic inner city residences to Brisbane’s cultural heart. 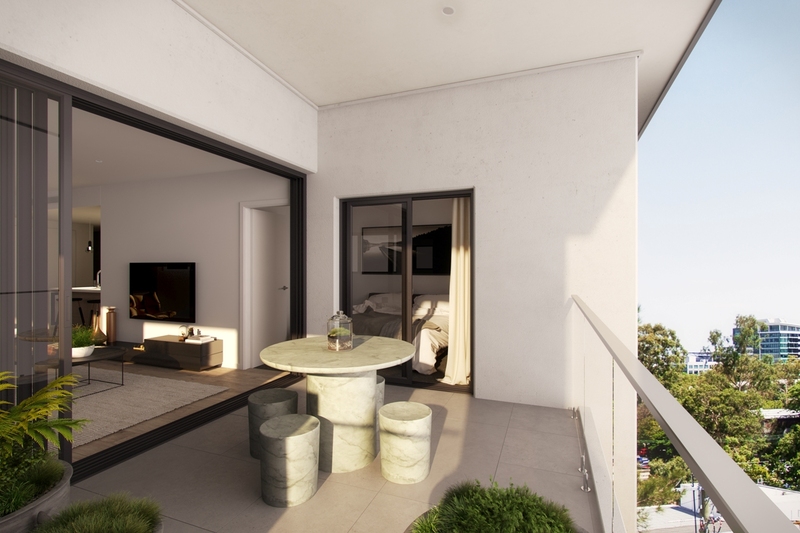 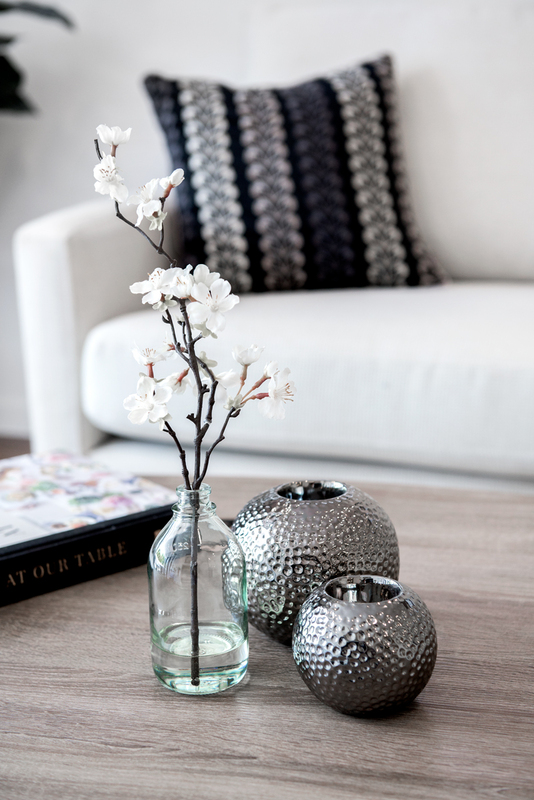 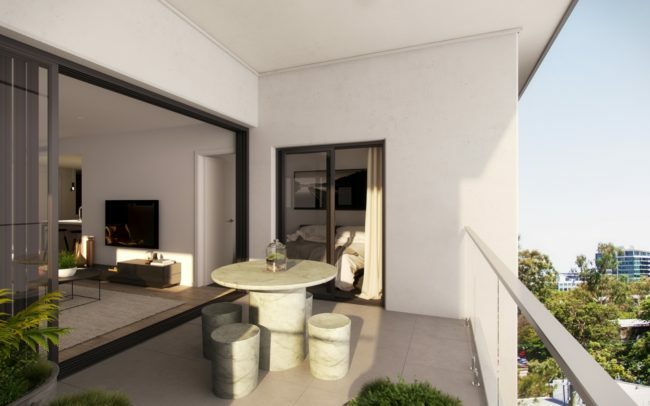 Within walking distance to all Brisbane has to offer, LUXE will be the only boutique development in South Brisbane, with a selection of one, two and three bedroom units available. 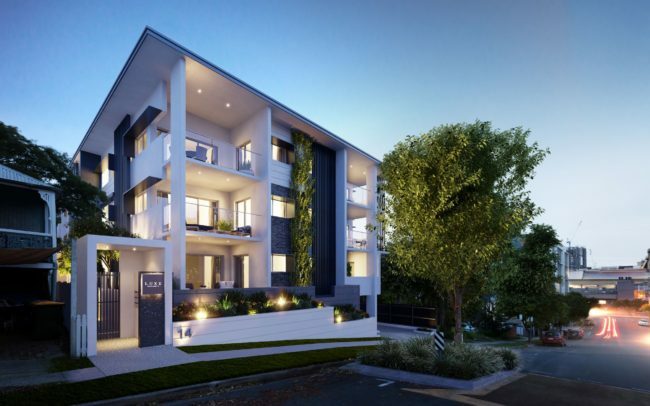 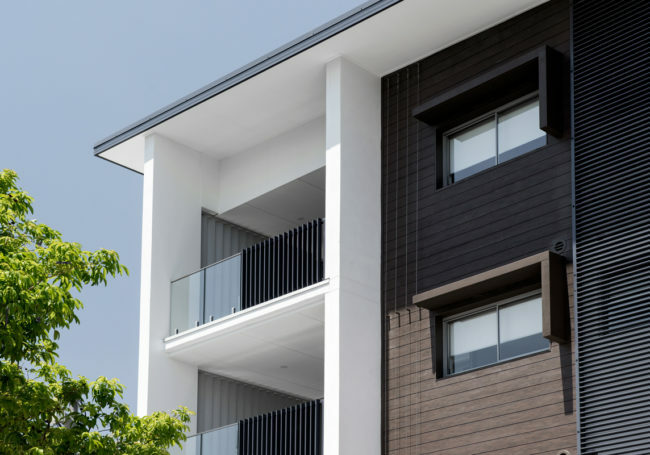 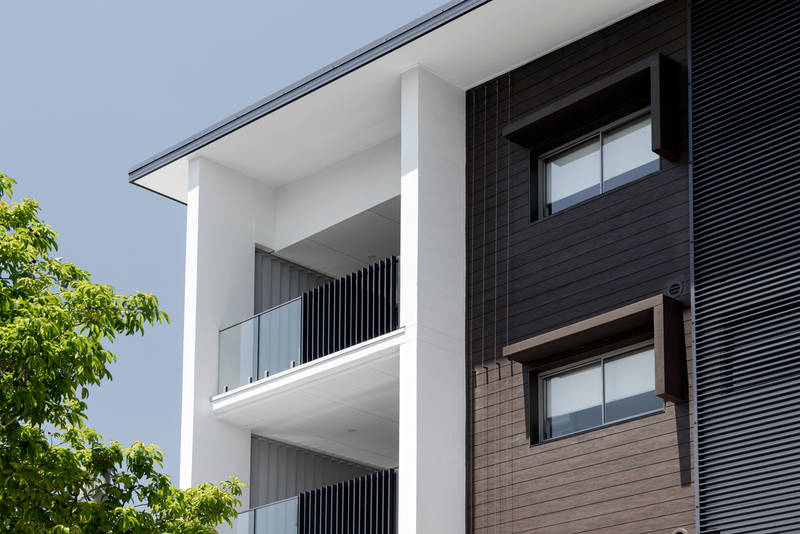 Nestled on a quiet tree-lined street, surrounded by Queensland’s famous tin and timber houses, LUXE is the boutique inner city development Brisbane was waiting for. 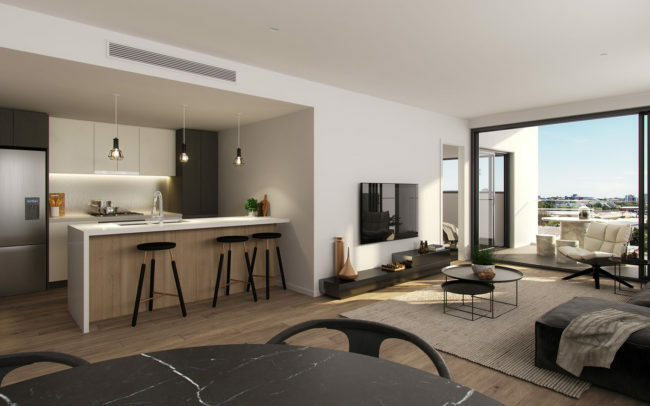 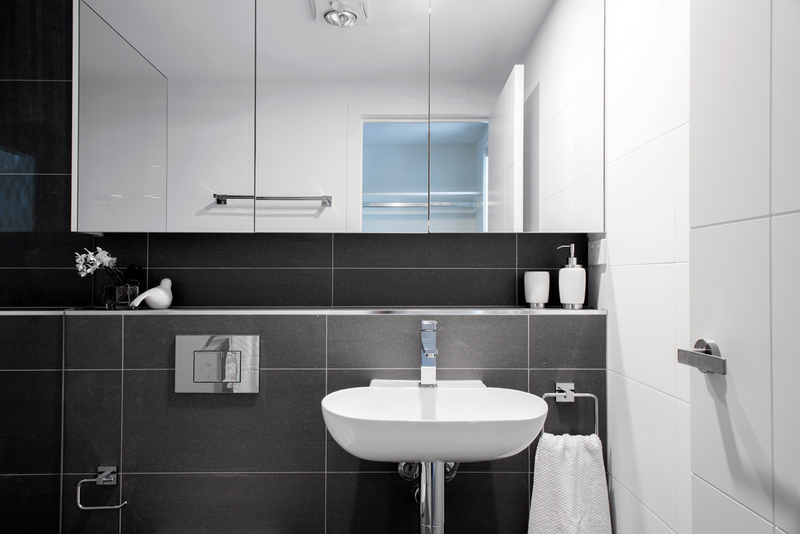 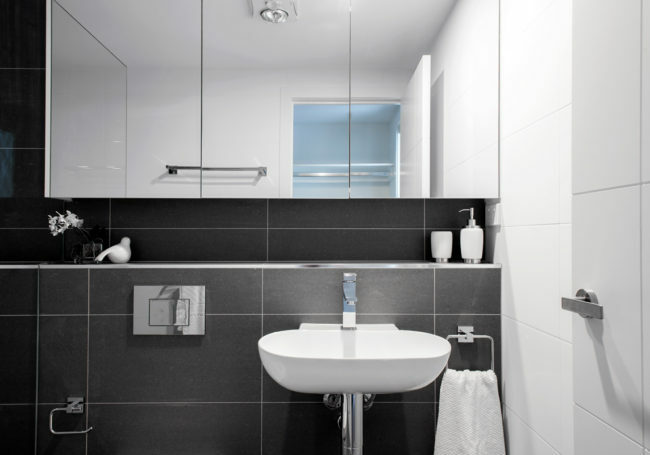 With spacious interiors, sophisticated design and luxurious finishes, you’ll be amazed that you’re only one kilometre from the city and just an easy stroll to all Brisbane has to offer. 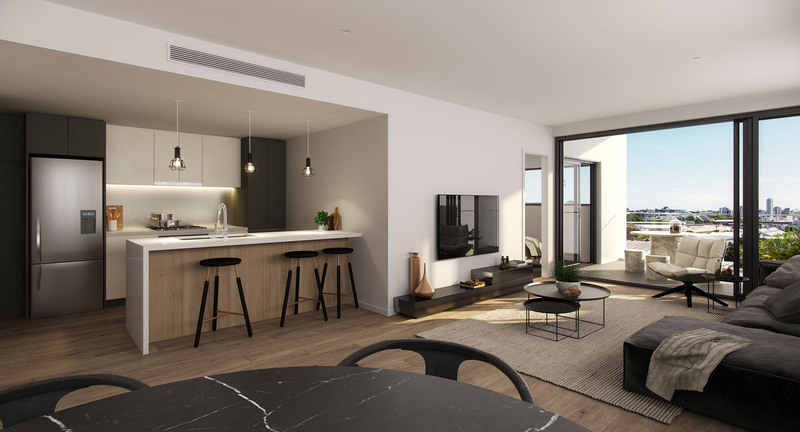 South Brisbane is widely regarded as the premier location in Brisbane, encircled by a bounty of entertainment options, cultural meccas and Brisbane’s best lifestyle and outdoor attractions, with LUXE putting you in the box seat.